AAMC’s journal publishes Wayne State thought leaders’ recommendations to change the model of academic health centers in U.S.
Top medical minds at Wayne State University in Detroit have proposed a new approach to using academic health centers to heal society’s most vulnerable patients seeking care in the United States health care system. 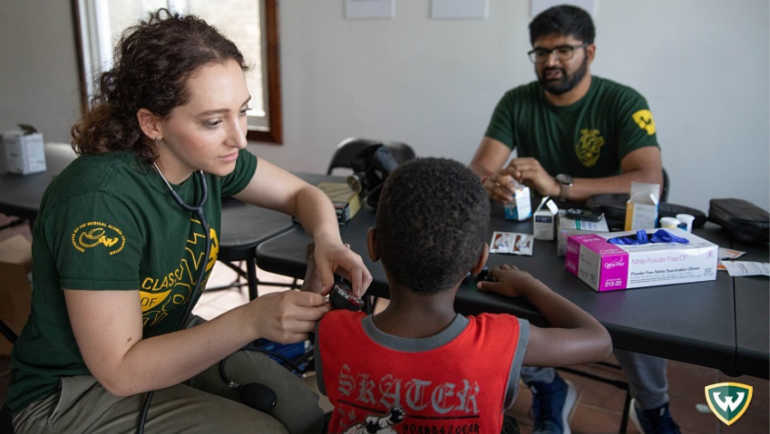 The new model would expand on the traditional mission of education, research and clinical care to include a fourth mission of social accountability. Through this fourth mission, comprehensive community engagement can be undertaken, addressing the social determinants of health and measuring the health impact of interventions by using a deliberate structure and process, yielding defined outcomes for the betterment of society.